Maybe your company already has a website, however, it may not be very easy to update. Or maybe you are interested in creating a dynamic new company blog. Whatever phase you are in of creating or cultivating an online web presence for your business, I recommend that WordPress is an option you must definitely explore. I design and build professional WordPress business solutions based on WordPress websites and my WordPress experience. 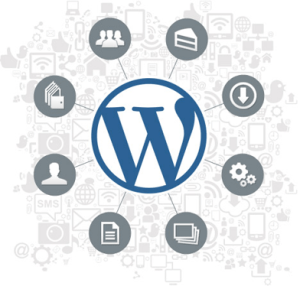 WordPress was designed primarily to be used as a blogging platform, but it is also a powerful website content-management system. WordPress makes it easier than ever to build a blog or website, however, there is no totally simple solution for a business website solution. The whole process can be very time-consuming. Overall WordPress is my No. 1 choice, but every situation is unique. I’m a champion for WordPress but ultimately it’s about choosing the right tool for the right job.